If you want to display your product in the most creative way, you are at the right place. We provide you eye-catching custom window boxes to display your phenomenal products. 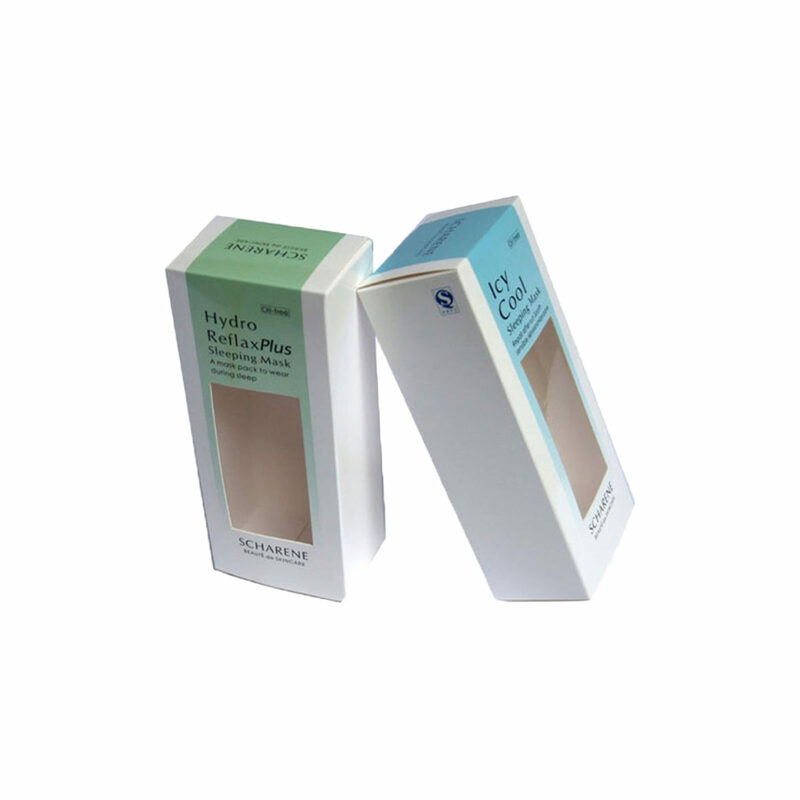 The packaging is reliable and safe to avoid any damages. The custom die-cut window pan lets a customer have a better look at the important side of product packed inside. Window boxes are available in different sizes and designs. 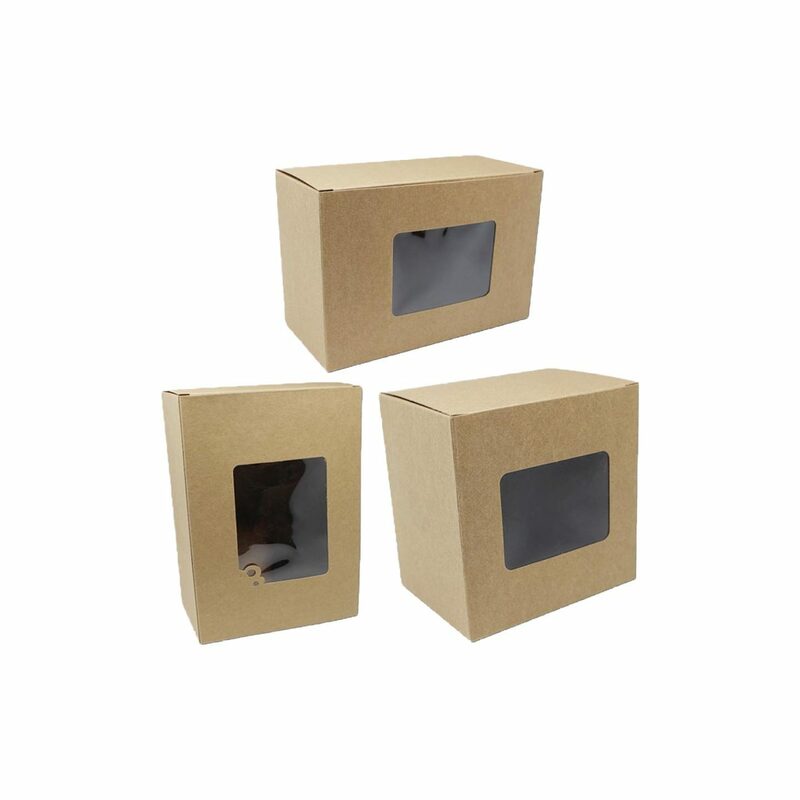 The boxes can be customized according to your needs/products. 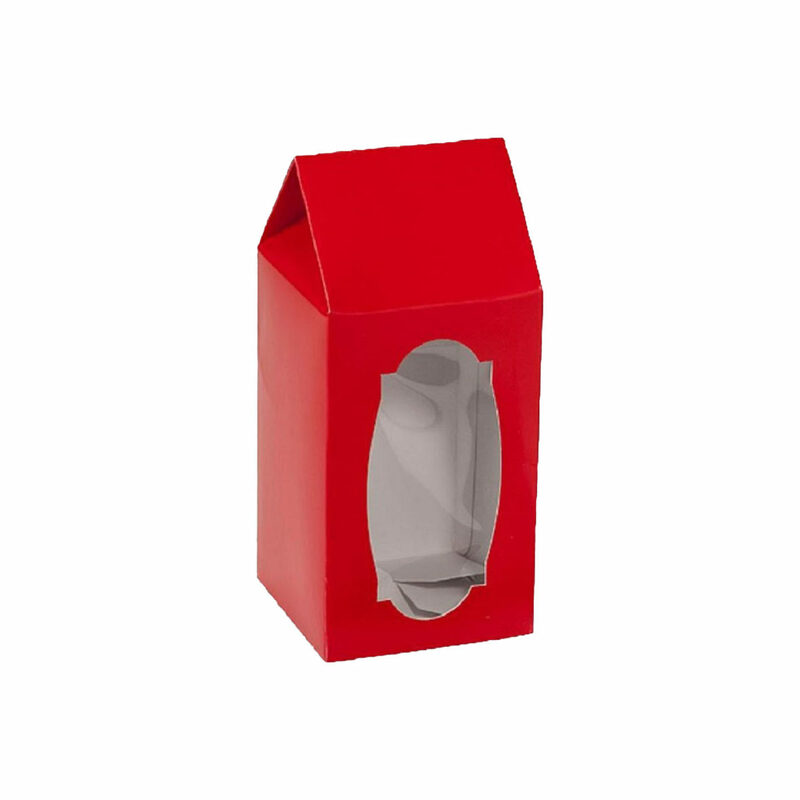 Refine packaging provides best window boxes to give your product attractive packaging. For a product to be fruitful each little thing matters in boxes. From making to pricing and promotion to benefits, you have to consider everything helpful while making boxes. The significance of perfect packaging cannot be disregarded. The flawless choice of packaging boxes can have a gigantic effect. It will, at last, let you be a hit instead of being a disappointment. We can satisfy your requests keenly. 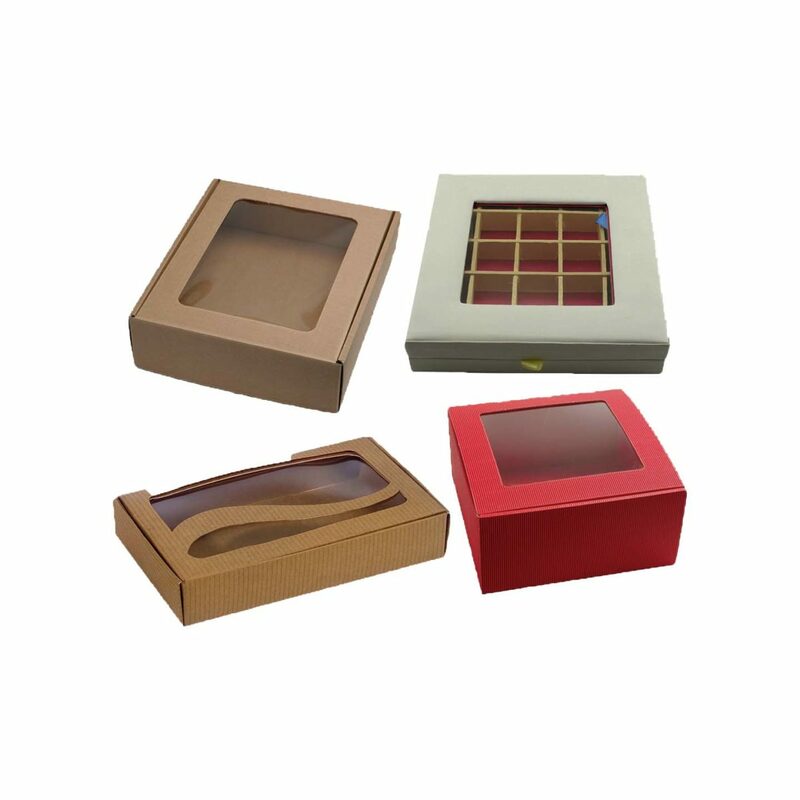 We give an extensive variety of customized windows boxes with your logo that you can parade to increase the greatest favorable position by snatching attention. The attractive packaging of your product having a PCV window on it saves the salesperson from describing the product repeatedly. 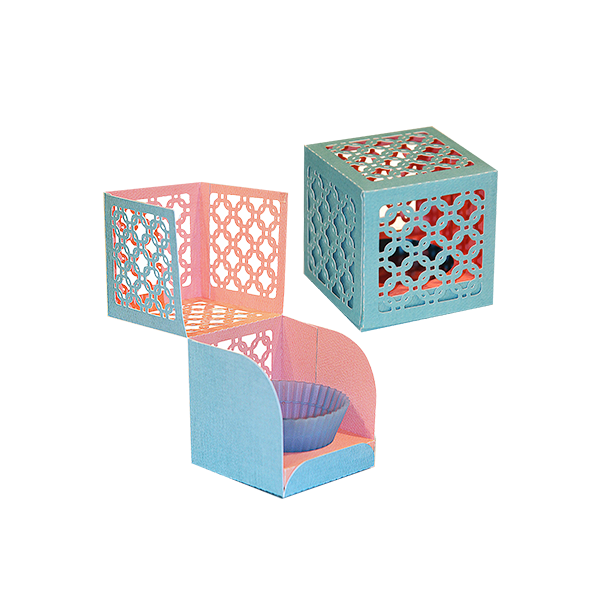 They are perfect to use for bakery things like cupcakes, scrumptious confections, heavenly tarts and different treats. Our remarkably designed packaging will complement your sweets and make box packaging with window compellingly great. We design the custom boxes in different themes and colors. These printing on boxes can be presented as gifts. We can beautify boxes to coordinate exceptional events, for example, birthday boxes, wedding boxes, Christmas boxes, Gift Card Boxes, Favor boxes, Invitation boxes and so forth. 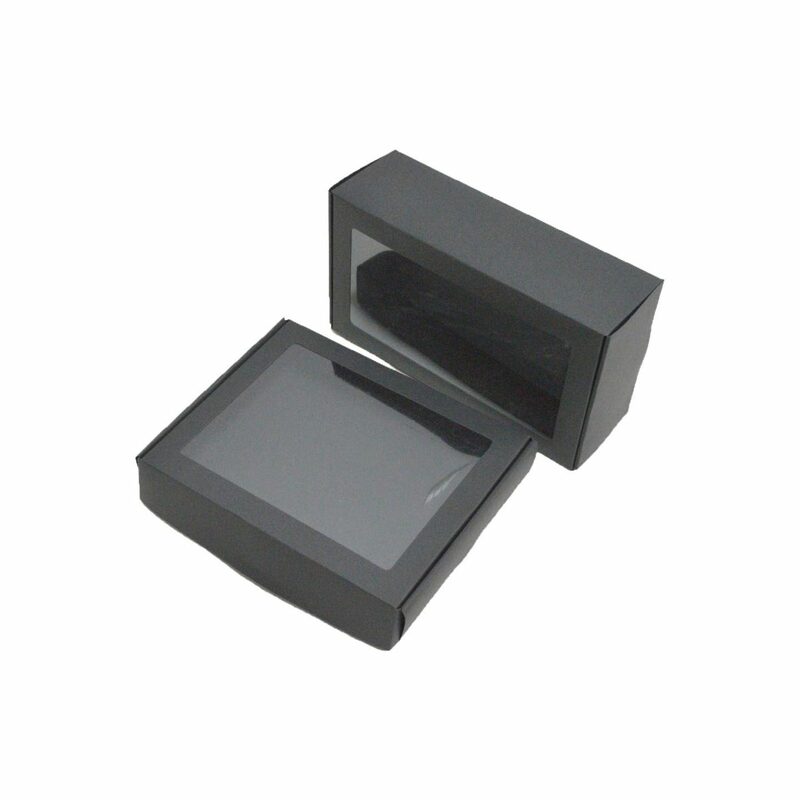 Establish an image in the market by propelling custom window printing boxes. We give custom coatings and completions. If you need the takeaway box to have a sparkle, matte or spot UV covering, at that point you have come to the opportune place. What separates us from others is that we will demonstrate to you how the last takeaway box will resemble. This will enable you to make any changes to the last plan. Customers often get confused with too many choices. We have a solution for this too. Our super friendly staff will help you guide the design, dimension, color and printing style. It will help you narrow down the choices and select the best out of them. You do not have to worry about the design service cost as we are providing this service free.  We want our customers happy.  You can order up to 500,000 takeaway boxes and can anticipate that they will be delivered within 5-7 business days. We can likewise deliver them earlier if you are in somewhat of a surge. With such a significant number of alternatives to pick from it can be difficult to choose one specific design. In any case, do not stress; our group will help you with plans and that too free of cost. At Refine Packaging, you can expect just the absolute best. So do not wait and order your favorite packaging box.